I’m not saying the traditionally bustling Computex trade show in Taipei has been a desolate wasteland or anything, but it was certainly quieter than I’ve seen it in a long time. And there’s only one thing I blame for that – the graphics card, or lack thereof. It’s been a tough 12 months for PC enthusiasts. Since this time last year it has been almost impossible to buy a decently priced GPU without sacrificing your first-born in some craven blood ritual to do so. And, partly because of that dearth of reasonable graphics card prices, we also haven’t seen a new generation of GPUs from Nvidia in over two years, with AMD not likely to do anything until possibly this time next year. Want to salve those retail cravings? Here’s our pick of the best graphics cards you can buy right now. 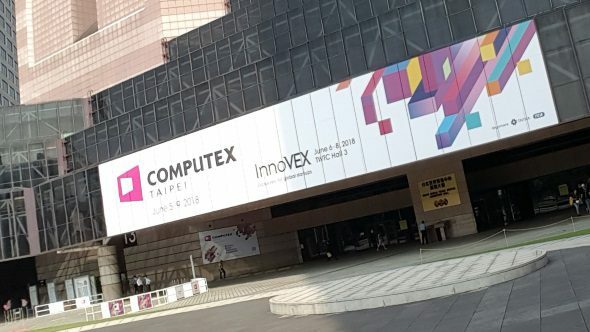 With gaming being such a huge revenue-driver for the PC market, and much of Computex being focused solely on the PC, it’s probably no surprise that with the show as a whole has been quiet. With the week of Computex lacking anything new in terms of the most important gaming PC component, the GPU, it’s had a major knock-on effect on the industry. While Computex isn’t necessarily completely focused on components, much of what is shown off on the PC side is designed for the gamers and the DIY enthusiasts. We’re talking new chassis, new PC designs, motherboards, funky RAM, SSDs, system builds, and all kinds of peripherals. And gaming chairs… so many frickin’ gaming chairs. But so many of the companies I spoke to at the show had little to nothing new to show off. Some of that was because we had already seen what they were releasing around the show, but mostly because the PC industry seems to be in some sort of holding pattern until Nvidia deigns to release its next generation of GTX 1180 (or GTX 2080, there was still no definite answer on that either). Honestly the most interesting things I saw at the show from a PC gaming angle where some stylish new keyboards. I’ve been talking to other journalists at the show and trying to gauge what the most exciting things they’ve seen have been and there has rarely been a positive response. That should tell you just how lightweight things have been on the show floor. Sure, there have been some neat concepts, such as Cooler Master’s Peltier cooler, and lots of liquid immersion PC fantasy builds. 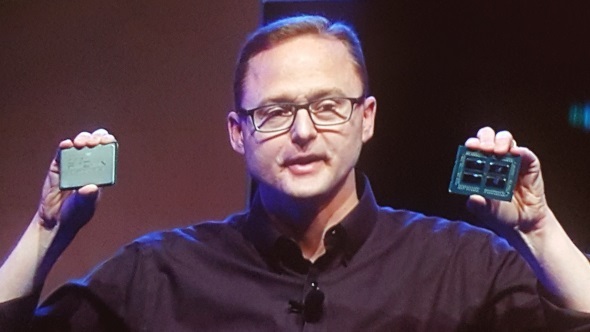 And, of course, both AMD and Intel announced new megacore CPUs, ramping up the processor core war with 32- and 28-core CPUs respectively, but that’s all on the HEDT side of things. It’s nice that after such a long period of processor stagnation things are really shifting along apace, but it’s going to be a long while before that level of dense silicon really matters in a gaming desktop. Because of the lack of graphics cards over the last year, and Nvidia not needing to release its new range of GPUs until Jen-Hsun is good and ready (and people stop buying up all the Pascal-based cards still sitting in the channel), the DIY market has taken a real hit. In short people aren’t upgrading and they’re not building new rigs because they’re waiting to build around a new graphics card. 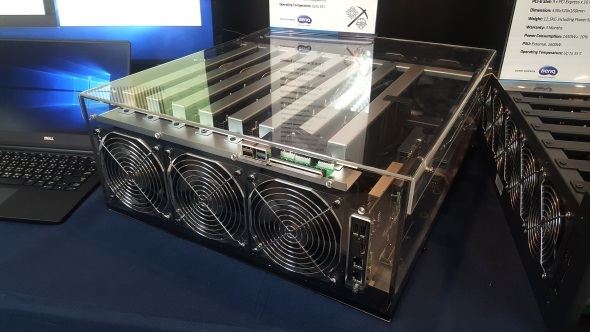 Thankfully the supply issues seem to have mostly been fixed, and it looks like everyone in the graphics game is working hard to make the industry resistant to the next inevitable rise in GPU mining. But now there is an expectation that we’ll have new GPUs before the end of the summer, so people are starting to hang back even though there are current-gen cards available. And that has strangled innovation from the DIY market, which means the only folk making real headway at the moment are the peripheral peops. It doesn’t matter what’s going on inside our rigs, there’s always a new keyboard, a new headset, or a new gaming mouse that catches our eyes. And we’ve been getting our retail therapy in that way.